Do you live by the rule that life is a party? Then these 10 party hostels in Quito will not leave you disappointed. Whether you choose to stay in a hostel that has its own bar, or if you’d rather stay in an area close to clubs in the Mariscal area, Quito’s got it all. 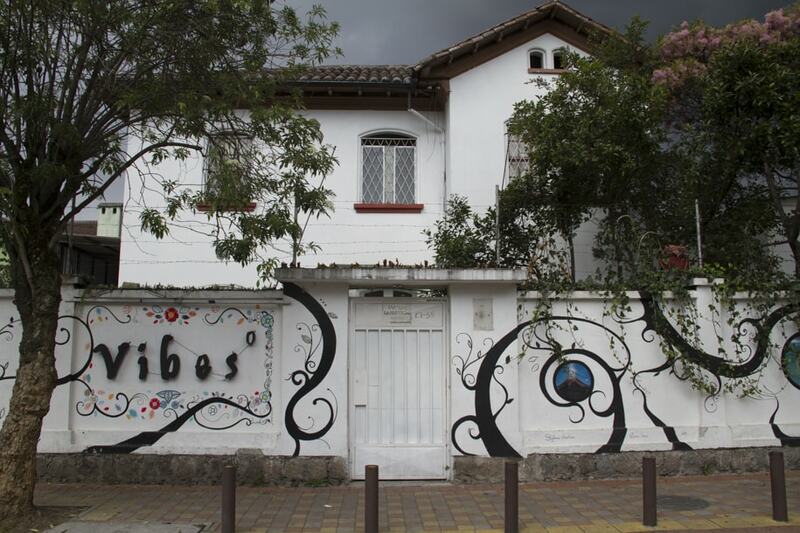 Vibes Hostel is situated right in the heart of Plaza Foch, which is the best place to party in Quito. You don’t have to go far to party. 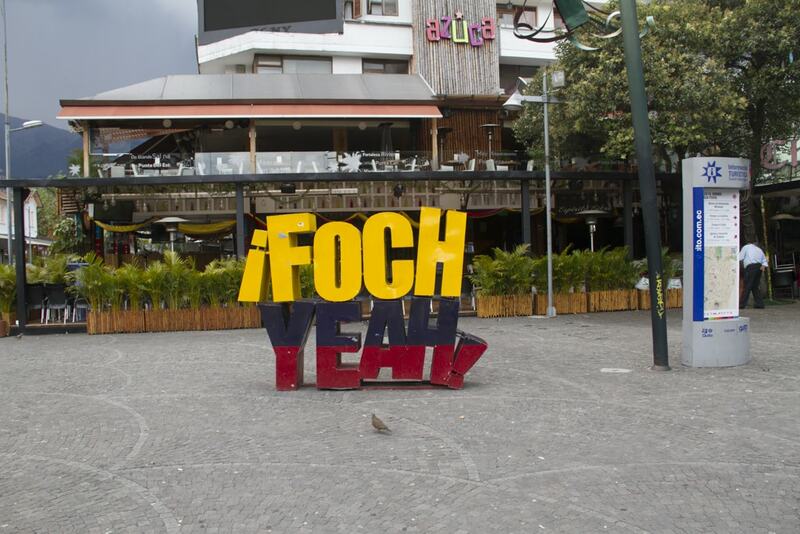 The hostel has its own bar, and if that isn’t enough you can find bars on every corner of Plaza Foch. Their lounge is open 24 hours and you can get drinks from 7pm to 1am. The hostel offers a free pub crawl every Friday, free salsa lessons every Tuesday, a barbecue every Sunday, a gaming room, and Spanish lessons even when you are hungover. At Community Hostel it is all about growing friendships and connections. 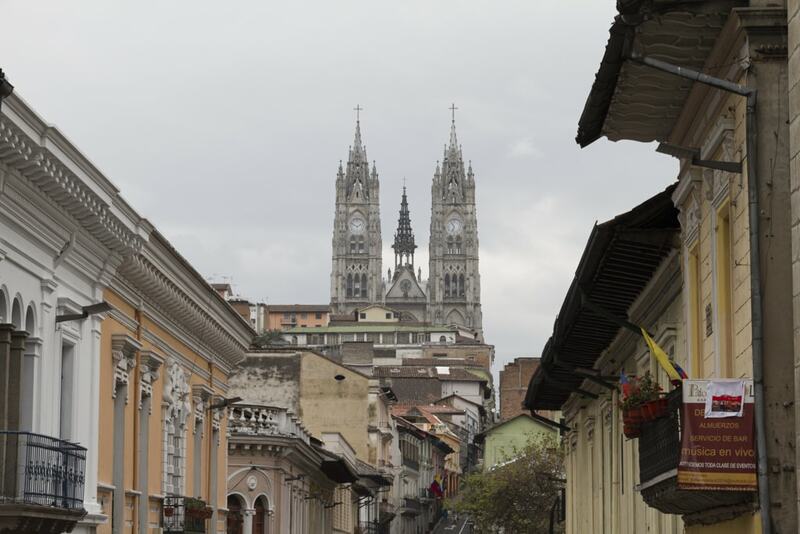 Located close to the Historic Centre of Quito, the hostel has its own brewery and they organise pub crawls, movie nights, rooftop barbecues, ladies’ nights and salsa nights. 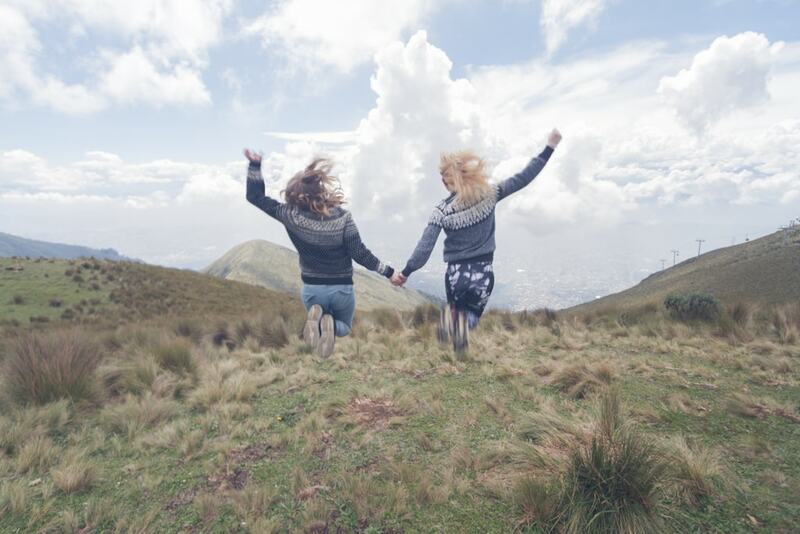 Don’t worry about being alone in Quito after staying at Community Hostel—you will have friends for the rest of your Ecuador trip, maybe for the rest of your life. The word ‘minka’ is Quechua and means working together, or communal work. 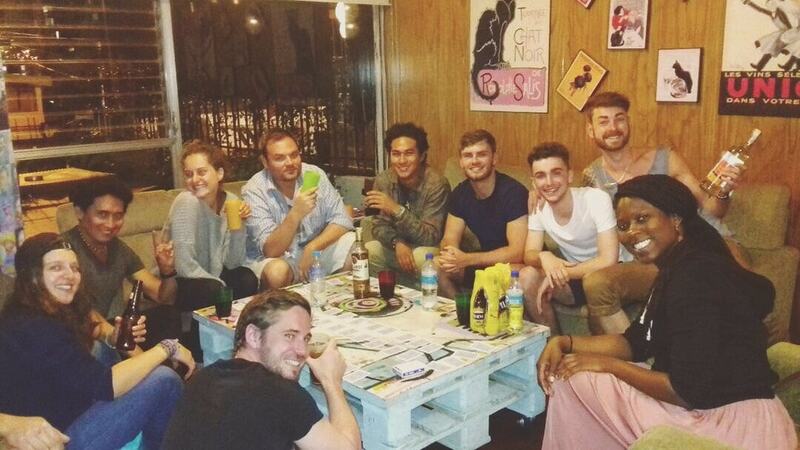 Minka Hostel believes that travellers can be a part of the community of the hostel. The hostel offers drinks and pizza from 7pm to 11 pm. Minka also takes guests to the parties where they offer Bungalow nights, games nights, and beer pong nights. They organise tours in and around Quito. Minka hostel is not an exception when it comes to party on New Year’s Eve where they join the tradition of begging for money as widows in the streets of Quito. Minka Hostel has also gained a certificate of excellence with Tripadvisor three years in a row. 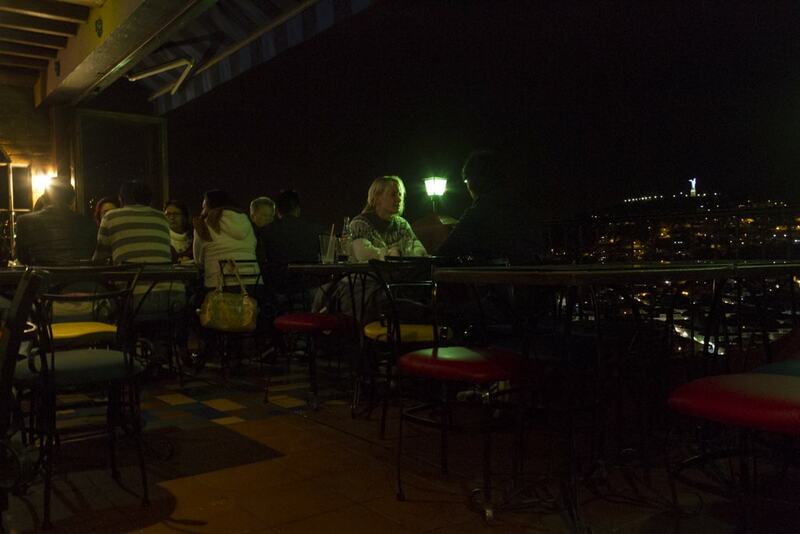 Located in the Historic Centre with a great view of the city, you can enjoy beer and drinks with the view of El Panecillo. This colourful hostel is a great way to meet like-minded travellers and promises you will not get bored on your stay. The Secret Garden has its own bar and gaming room, and you can enjoy drinks at the outdoor fireplace or at the terrace while you chill in the hammock forgetting about life’s problems. 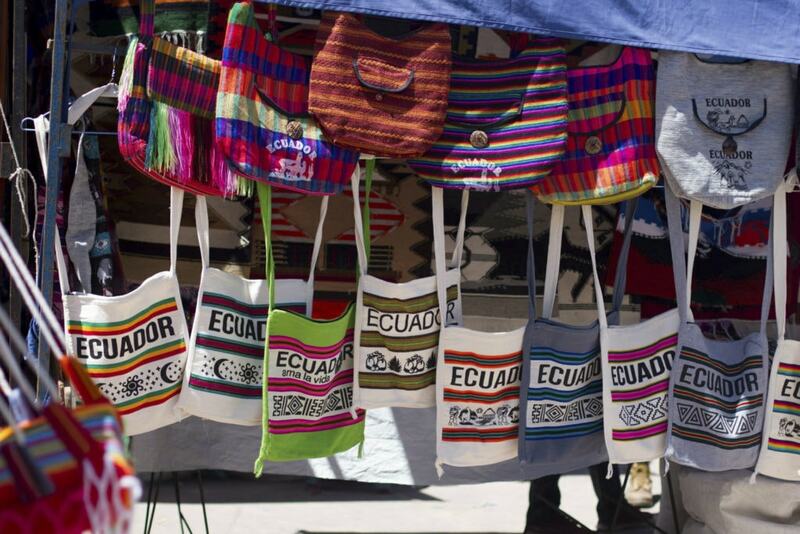 The Secret Garden offers Spanish classes and a tour package to Cotopaxi. Have fun at this new and modern-designed hostel located in a 100-year-old colonial building. The hostel lives by the Ecuadorian saying that it is almost Friday, every day. Hump Day Hostel offers different events every night from pub quiz, salsa nights, and movie nights. Hump Day Hostel has its own bar and is located near the Historic Centre. This super-friendly hostel will make you feel welcome right away. Meet friends from around the world where you can play ping pong or make dinner together. Friends Hostel is located very close to the most famous sights in the Historic Centre. The hostel has something on every night, like karaoke nights on Tuesdays, Beer challenge on Wednesdays, Friends night on Thursdays, and bonfire on Saturdays. This hostel is located in the party-district in Plaza Foch with a short distance to the best clubs in Quito. You don’t have to go far to have fun. Blue House Youth Hostel has its own bar, snooker table, foosball table, and an outside area. Blue House Youth Hostel offers tours in and around Quito. This charming and colourful hostel is located only 500 meters from Plaza Foch. This cosy hostel is perfect if you want to party in some of the clubs at Plaza Foch, but want a good night’s sleep in the hostel when you get back. Hostal Posada del Maple offers a great breakfast buffet and coffee maker in all rooms – perfect when you are hungover. El Hostelito is located between Parque La Carolina and Mariscal and is walking distance to clubs in Plaza Foch. Stay in a cosy pod with some extra privacy and a unique experience. 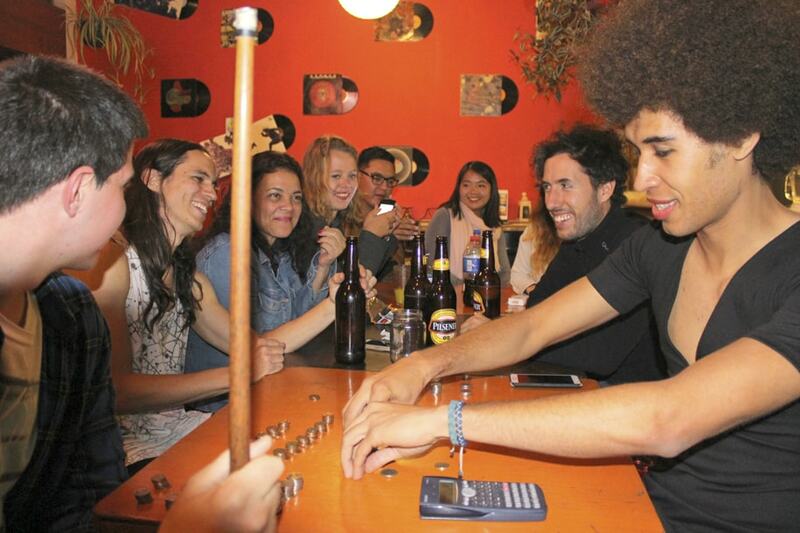 El Hostelito is also the first and only pod hostel in Quito. There are pods for couples and singles. The hostel has a garden, game room and you can enjoy drinks with a view of the city from the rooftop. If you prefer comfort on a day of hangover, ArtPlaza is the best place to stay. With a short walking distance from clubs in Plaza Foch, ArtPlaza also offers great coffee and dining menu at their restaurant and has a designated smoking area. The hostel has a beautiful outside area and a terrace to enjoy a drink or two with the view of the mountains.